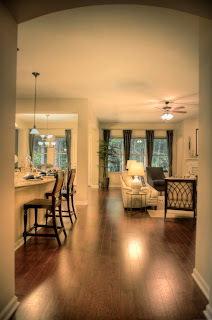 One of my favorite clients is a beautiful residential community that sits on a mandmade lake. 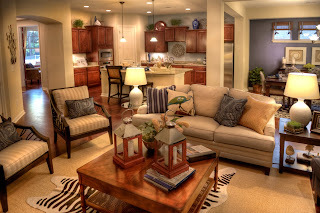 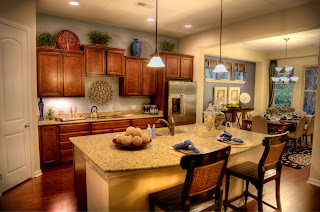 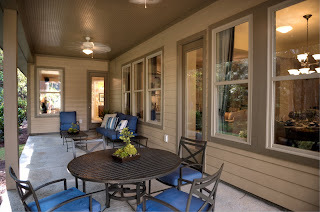 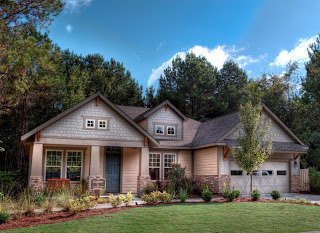 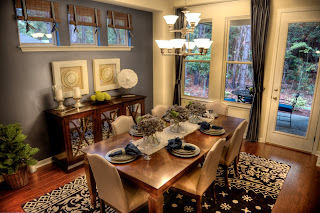 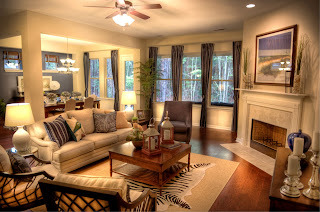 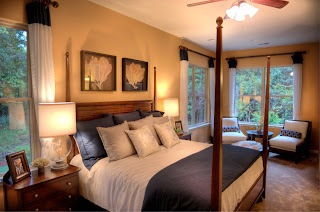 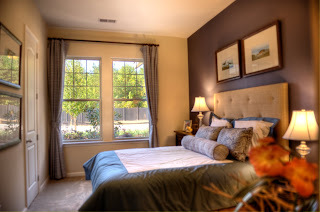 The community is Hampton Lake. . One of the perks is getting to see all of their model homes. 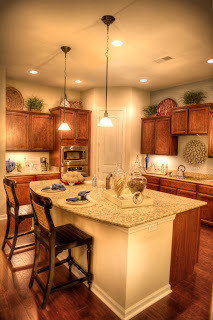 I fell in love with this one yesterday!